Air pollution is the 'new tobacco', the head of the World Health Organization has warned, saying the simple act of breathing is killing 7 million people a year and harming billions more. “The world has turned the corner on tobacco. 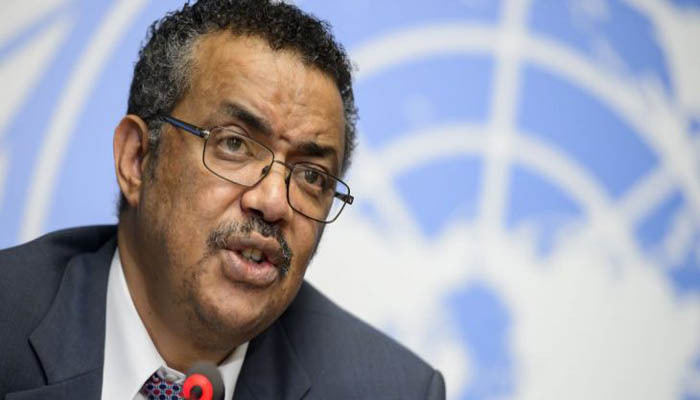 Now it must do the same for the ‘new tobacco’ – the toxic air that billions breathe every day,” said Dr Tedros Adhanom Ghebreyesus, the WHO’s director general. “Despite this epidemic of needless, preventable deaths and disability, a smog of complacency pervades the planet,” Tedros said, in an article published in The Guardian. “Air pollution is affecting all of us but children are the most vulnerable of all,” she said, noting the alarm among child health experts about the links between toxic air and respiratory diseases, cancer and damaged intelligence. The WHO is working with health professionals not only to help their patients, but also to give them the skills and evidence to advocate for health in policy decisions such as moving away from fossil-fuel-powered energy and transport. “No person, group, city, country or region can solve the problem alone,” he said. Globally, with smoking on the decline, air pollution now causes more deaths annually than tobacco. However, researchers think the harm known to be caused by air pollution, such as heart attacks and lung disease, is only “the tip of the iceberg”. The figure of 7 million early deaths is certain to be an underestimate, as it only includes particle pollution and the five most firmly linked causes of death. Early estimates using improved models indicate a total figure of 9 million from particle pollution.